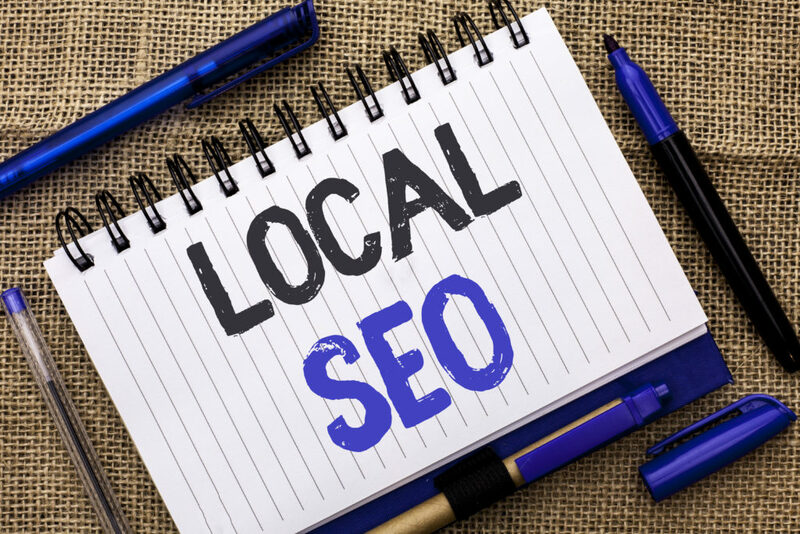 The Importance of a Local SEO Focus. One question we get continually is “should we focus on Phoenix SEO or National SEO search terms? Many different responses can be given for this one question. I think we have a different take on SEO strategies than most SEO providers. Our answers depend on the vertical in which the client resides. If the website is in a category that is extremely competitive, it is wise to target terms that have a smaller search volume. This way you are not necessarily competing against the more difficult/competitive search terms. Often Phoenix SEO or local SEO is a better target and strategy. Phoenix SEO or local SEO, regardless of your location, can be effective. It takes less time to get your site ranking on the first page for these terms compared to national search terms. Remember SEO does not produce first page results overnight. And is some marketing that needs to be done consistently over time to achieve the desired results. In turn, when you stop the results will not drop overnight. However, they do fall off as the focus diminishes. Having a sound strategy for driving results with the use of Phoenix SEO or local SEO focuses will improve the conversions of your rankings as well. Who cares about being on the first page for the desired search terms if they do not produce phone calls or email inquiries from potential clients? As a business owner, I refuse to pay for any advertising that does not produce results. We all know and understand that there are no guarantees in advertising, yet SEO has proven to be the most effective method to date with conversions. When effectively executed Phoenix SEO or local SEO, conversions are some of the highest of any platform averaging between 8 and 14 percent. Those that focus on rank and not conversions, most often do not usually have any marketing experience. If your site is on the first page for relevant search terms and your phone is not ringing, or you are not receiving email inquiries for more information, then there is something wrong.